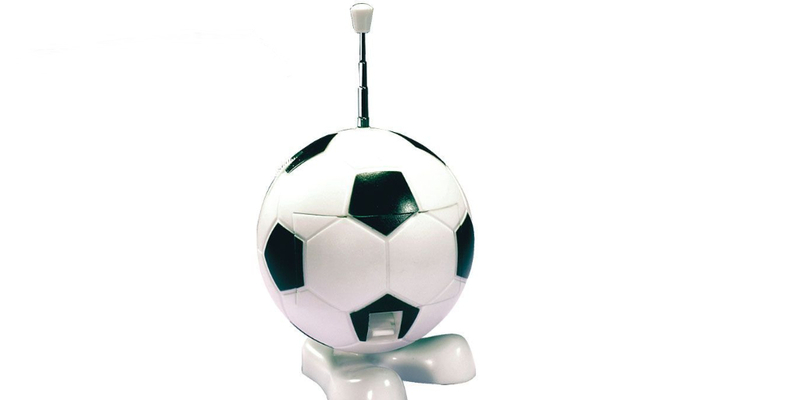 Football on the radio is something most of us have grown up with. Over the past couple of decades it's moved on from just commentary and classified results to phone-ins and opinion shows across a number of local and national stations. In this week's podcast, Terry, Graham and Jan recount their memories of listening to football on the radio and offer where they think the future is for the broadcast medium.